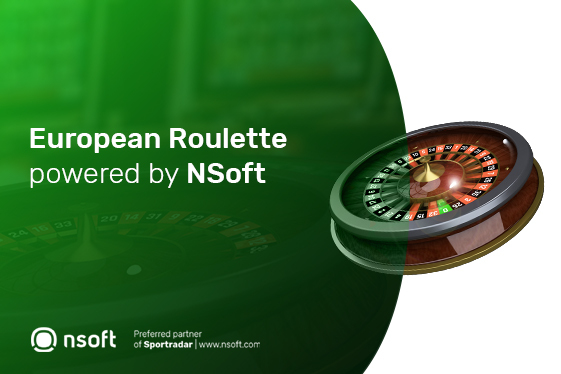 NSoft has released Roulette to its customers: Sima Communication (Lesotho), CG Bet (Cameroon), Dominican Gaming Systems (DGS) and Izi Paryaj (Haiti). European Roulette is the latest release of NSoft, award-winning betting software provider. Simplicity of the game and the fact that it is widely recognizable are excellent preconditions for the success and acceptance of the product by punters. For now, the game is available in retail and soon will be also available on other channels. 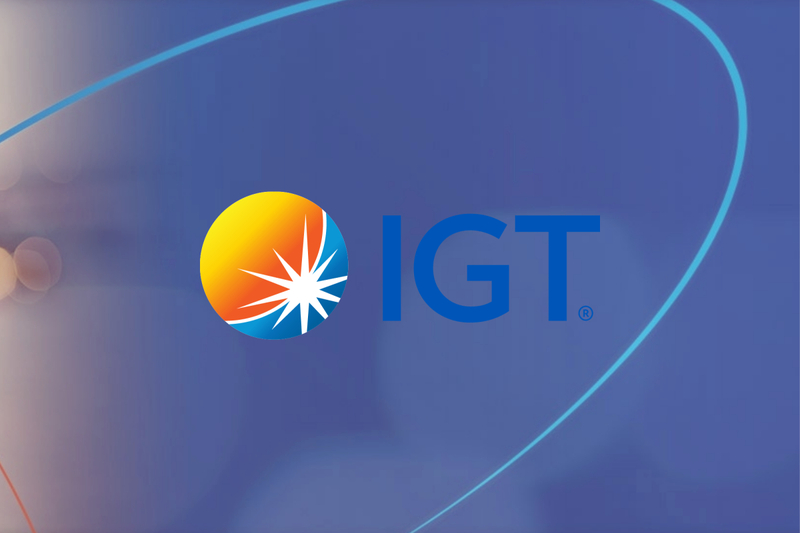 First customers to whom the NSoft´s Roulette was released are Africa-based operators Sima Communication and CG Bet as well as Dominican Gaming Systems (DGS) and Haiti´s Izi Paryaj. 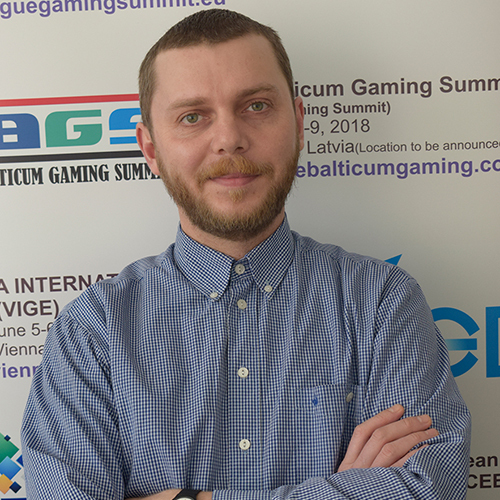 NSoft has officially presented its Roulette at ICE London 2019. The usage of the latest technologies breathes new life into this well known and popular casino game. 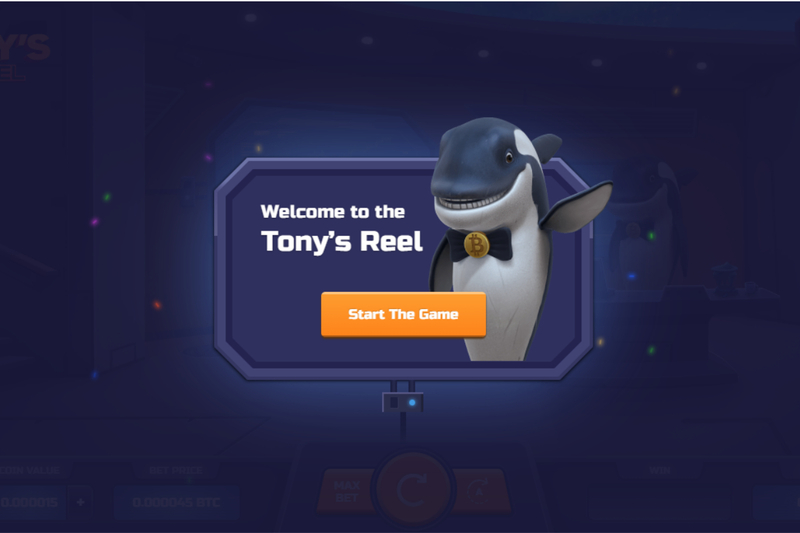 NSoft´s vision of Roulette goes along with great design, colorful visuals and eye catching graphics. Visualisation also includes statistics of the draws that are calculated on a daily basis. 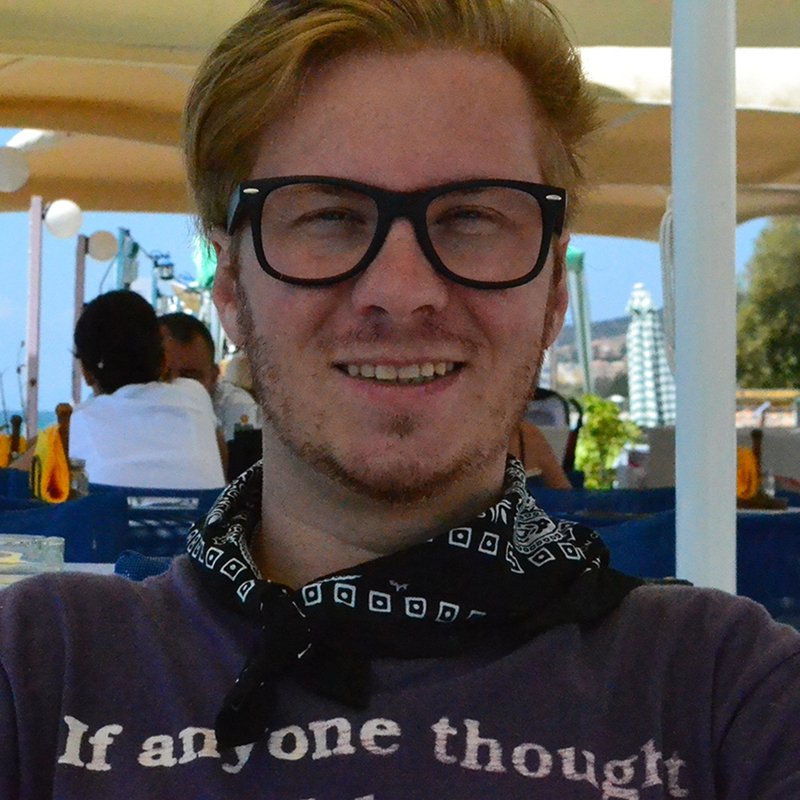 It is a simple game that enables players to place bets on different markets. 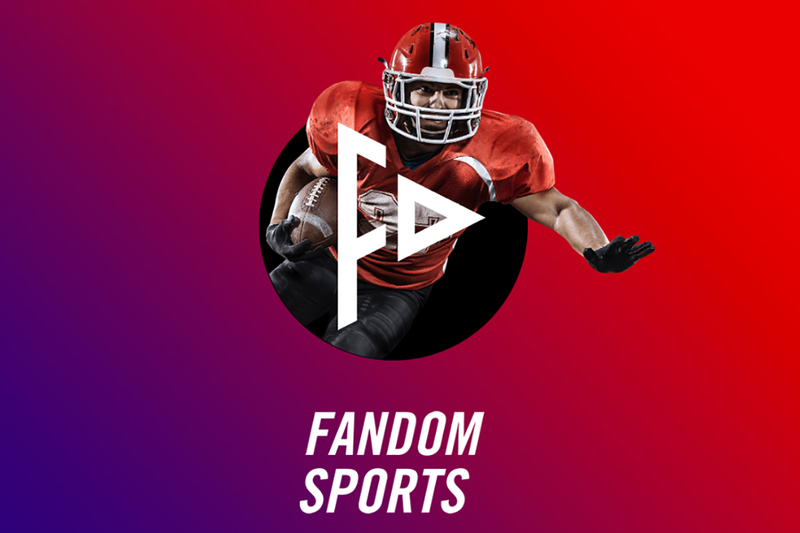 The possible betting options are defined as: bet on a single number, various groups of numbers, the colours red or black, whether the number is odd or even, or if the numbers are high or low. NSoft is attending Betting on Football event in London – feel free to book a meeting with our representatives’ trough sales@nsoft.com.